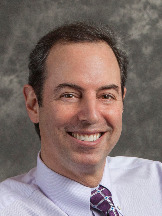 Find the best and top-rated Orthodontists in the United States. Whether you're looking for Metal Braces, Clear Braces or Clear Aligners (i.e. Invisalign), you'll be able to find the best Orthodontist near you. 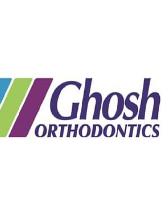 You can leave and read reviews for providers, bookmark your favorites by clicking the heart icon, or compare Orthodontists by using our Orthodontist compare feature. 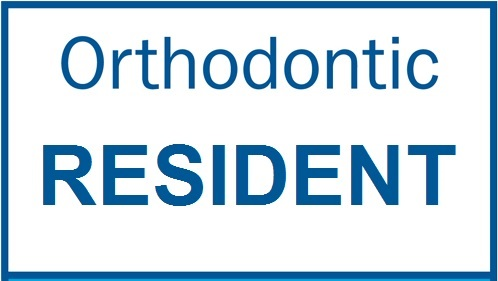 Finding the right Orthodontist has never been easier.